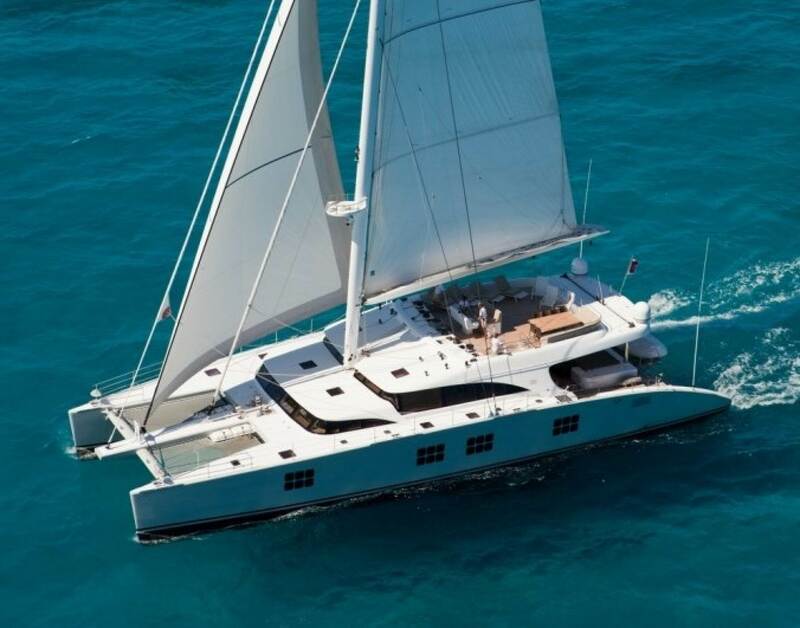 TopLuxurYacht provides you with a personalised service so you can charter the luxury catamaran of your dreams in the most wonderful worldwide sailing destinations. 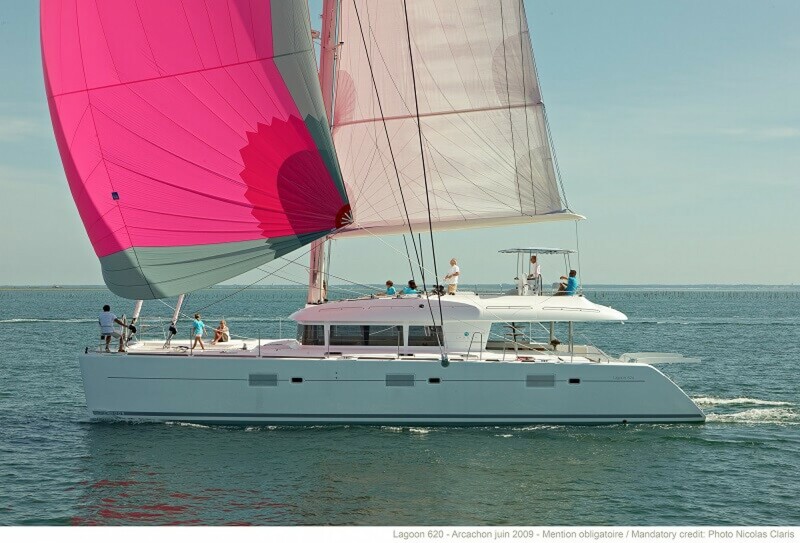 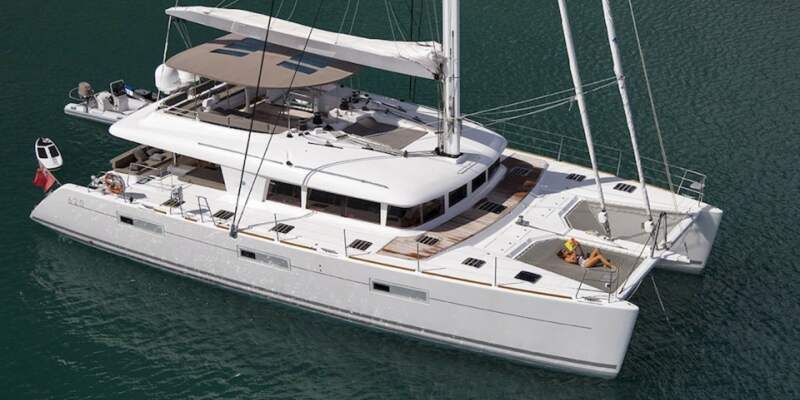 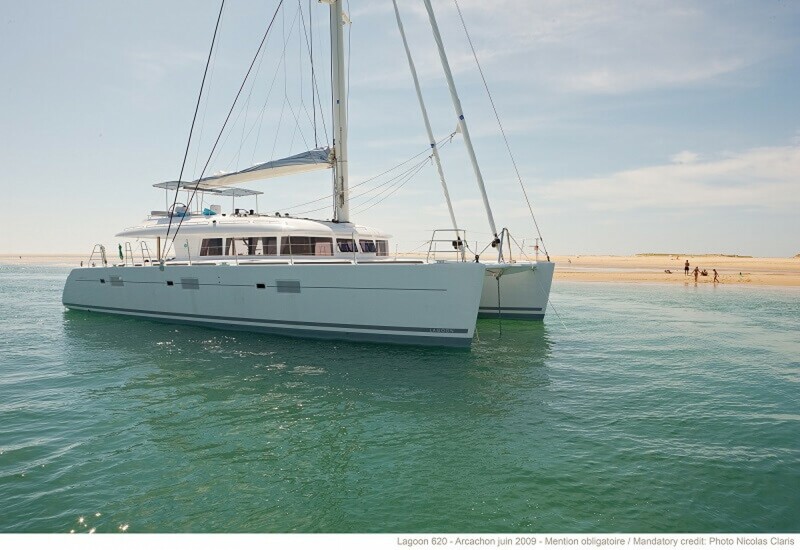 We have luxury catamarans for rent in the Mediterranean, in the Caribbean Sea and in the Atlantic Ocean. 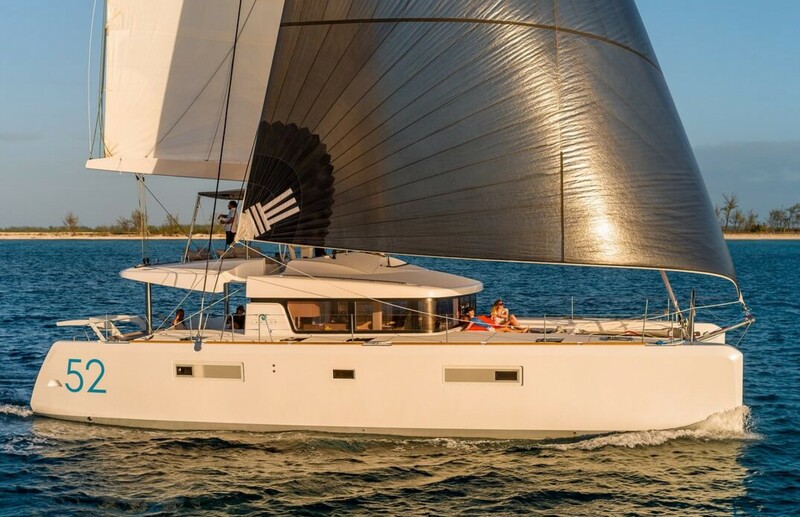 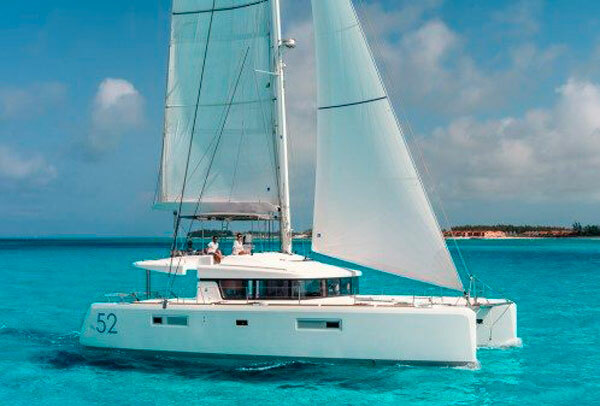 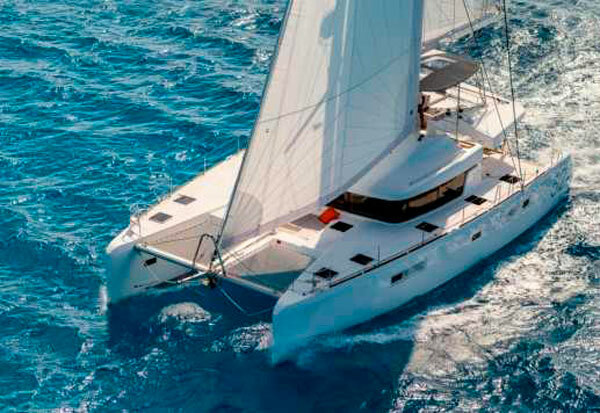 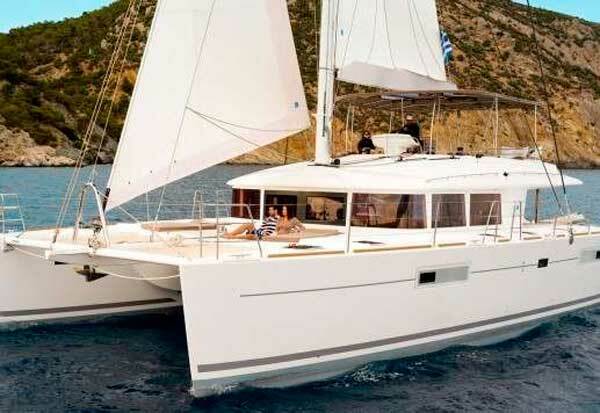 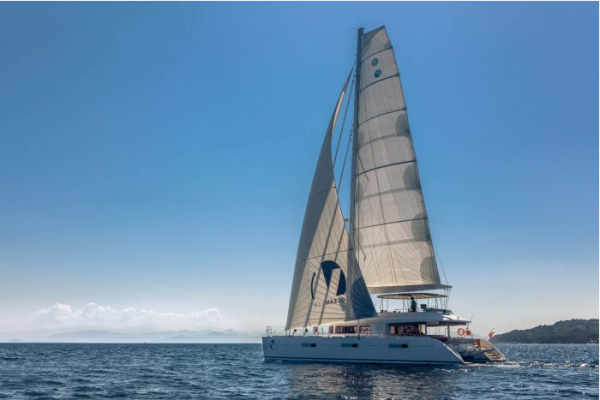 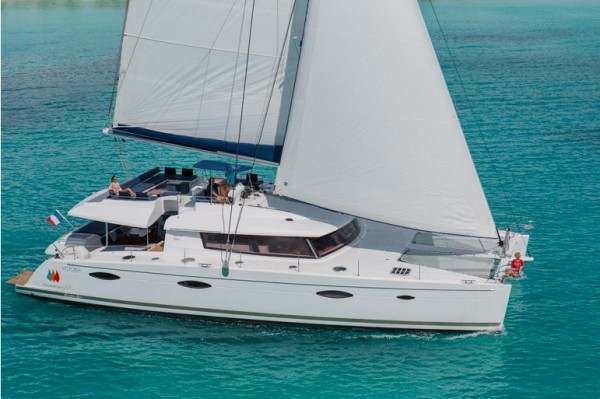 Enjoy luxury catamaran charter in Antilles, the British Virgin Islands, Puerto Rico, Spain, Croatia, France, Italy, Greece, Turkey, Bahamas, Belize and the United States. 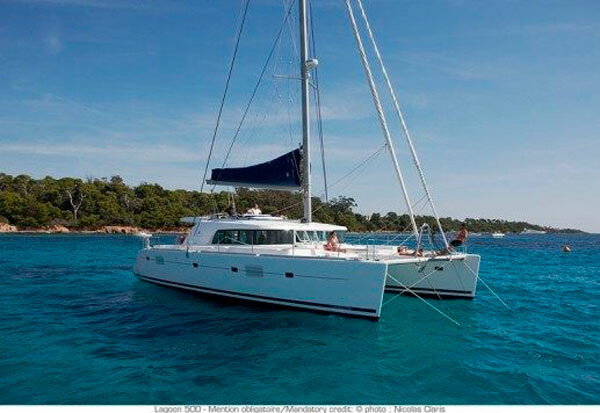 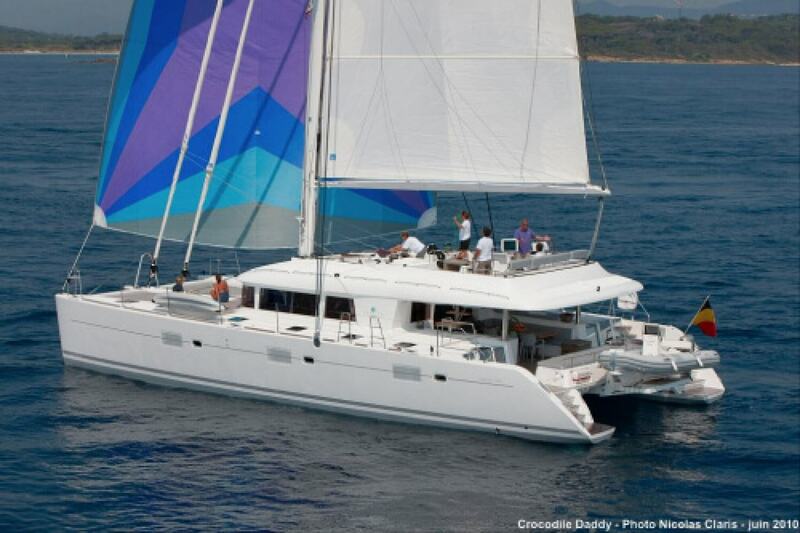 All the luxury catamarans we provide you with are either skippered or crewed boats. 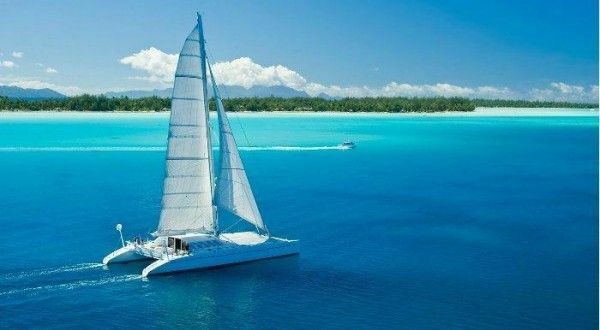 Thanks to these yachting professionals, you will just need to relax and enjoy the sea throughout your sailing vacation with us.